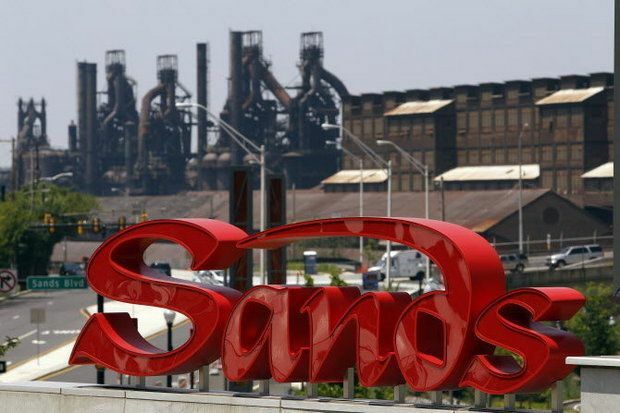 The Sands Bethlehem, Pennsylvania’s largest and most profitable casino, has become the acquisition target of New York investment firm Keating & Associates LLC. The company, which also recently made a bid of $225 million for the former Revel Hotel & Casino in Atlantic City, says it will make an offer for the Sands within the next 30 days, once it’s completed an evaluation of the property. “As a company, we would be honored to have a jewel of a property like the Sands in Bethlehem within our portfolio, which is why we have initiated our evaluation process,” said Jeffery Keating, co-chairman of Keating and Associates. 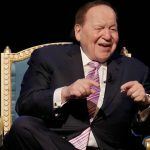 LVS Chairman and CEO Sheldon Adelson has long made it clear that the property, which opened in 2009 on the site of the former Bethlehem steel factory, is up for grabs for the right price. In 2014, Carl Icahn’s Tropicana Entertainment Inc. entered into negotiations for it, but ultimately opted against the purchase. 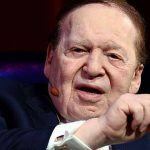 Earlier this year, a sale to MGM was said at one point to be “imminent” but that also fell through, possibly because of uncertainty surrounding gambling legislation in the Keystone State. Pennsylvania’s casino sector may be nervous at the prospect of legal video gaming terminals art bars and restaurants to help plug a gaping budget deficit, which lawmakers have been considering. The Sands attracts nine million visitors a year and generates more table game revenue than any other casino in the state, employing around 2,500 people. Nevertheless, it’s never quite fit in with the rest of the LVS portfolio, which largely consists of spectacular “destination” integrated resorts. Keating & Associates said it’s currently performing due diligence on a number of properties in the greater East Coast and Northeast regions. Its goal is to bring boxing and other high-profile entertainment to the area, and it’s currently in talks with Jay Z’s Roc Nation Sports. Keating & Associates also maintains that its bid for Revel, which has been renamed TEN by current owner Glenn Straub, is still on the table. 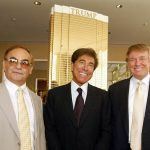 In September, the eccentric Straub claimed that he’d never heard of the investment firm and denied receiving any bids. According to “agreement of sale” paperwork filed with the Atlantic County Clerk’s Office in October, Colorado-based Mile High Dice expects to become the property’s new owner shortly. But Straub has once more claimed ignorance. “People can file anything. I’ve never talked to them,” he said.